Who else remembers low fat diets being popular? Eating fat doesn’t make you fat (eat more calories than your body needs will make you gain fat), but low fat products became the norm. Replacing the fat in a product with sugar to make that food taste ‘normal’ was/is common-place, but when you compare the regular and the low fat equivalents, sometimes the nutritional labels tells a different story. 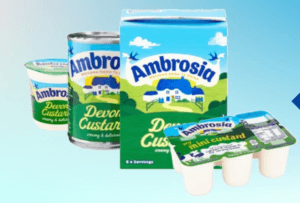 For example, Ambrosia Custard. The regular variety per 100g is 2.9g of fat, 1.5g of which are saturated fat and the low fat version is 1.8g of fat per 100g and 1.1g of saturated fat. Look at the sugar content and it’s 10.9g for the regular custard and 11g per 100g for the low fat variety. 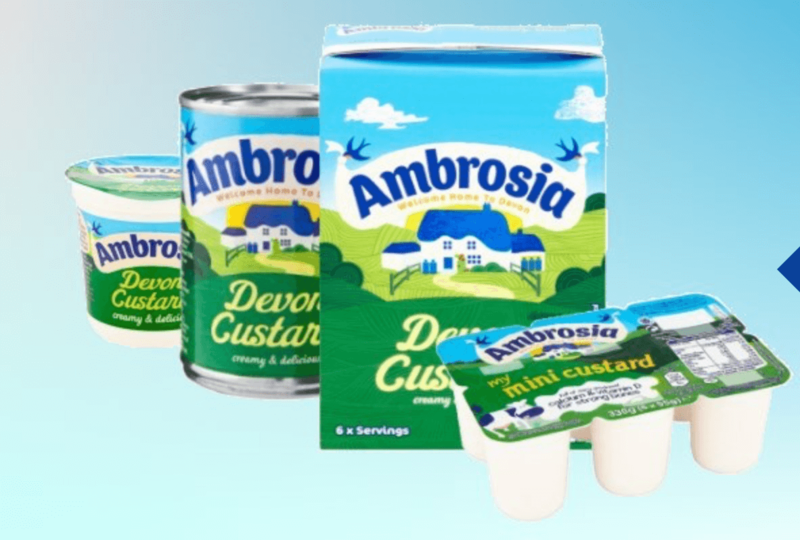 Incidentally, the regular custard is only 8 calories higher than its low fat equivalent per 100g. But then are we likely to eat more of the low fat option because it’s lower in fat and being marketed as being healthier or better for you? Choosing low fat products isn’t all bad, confusing I know. You just have to choose wisely. Having a preference for low fat cheese for example will save you calories, but you’ll still also benefit from the higher protein and calcium content, so you’ll stay fuller for longer and improved bone health. 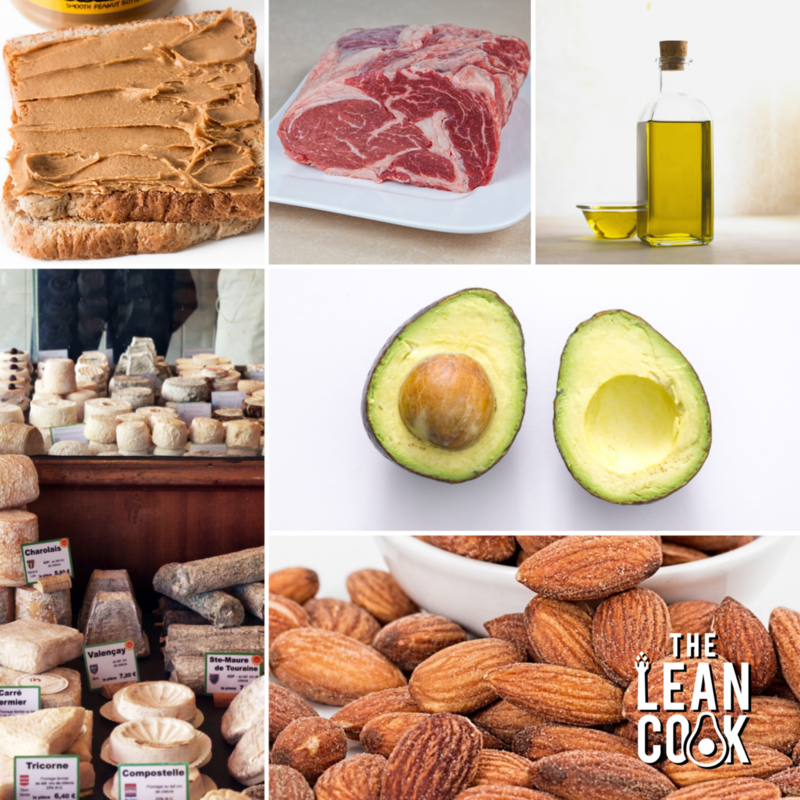 Over the last few years it’s become acceptable to eat fat – thanks Joe! 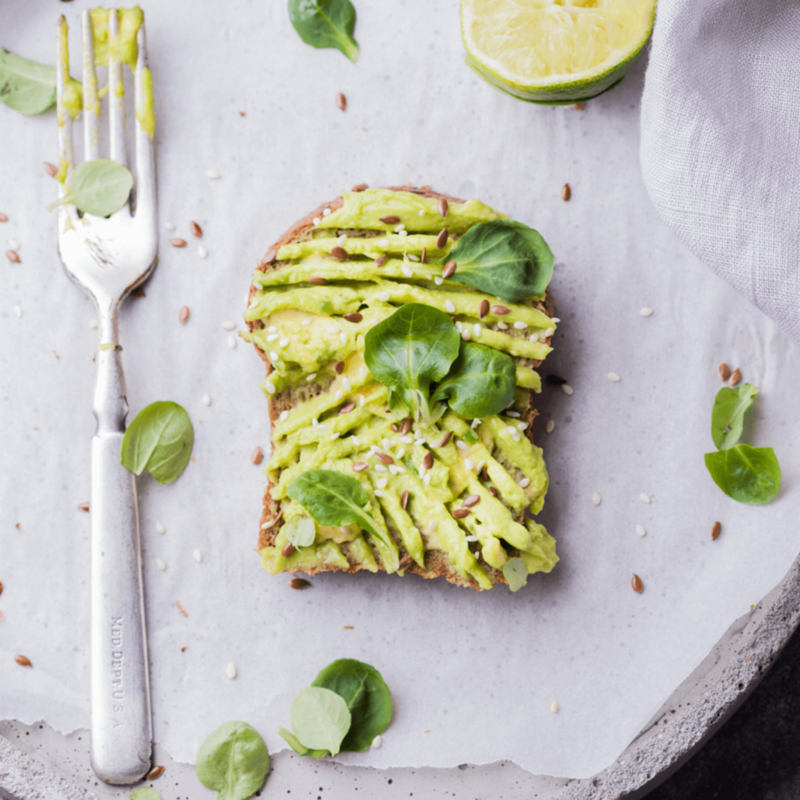 We’ve all smashed avo on toast, bought coconut oil but you may still be thinking ‘How do I lose fat if I eat fat?’. 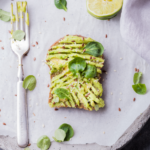 One of my nutritional clients was concerned that when they were analysing the macro nutrient breakdown of the food they were tracking, fats were coming out high. The fact that they were in a calorie/energy deficit meant that fat loss was happening and their body composition was changing – something demonstrated in her progress pictures.